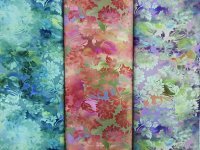 Stop by Friday, November 22, for our Black Friday Event and get 25% off all fabrics and patterns! 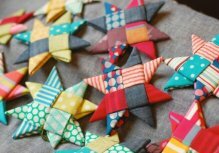 We'll have coffee and cookies plus a fun Folded Fabric Star Make & Take! -Play Holiday Spool Hide & Seek - find the Holiday Spool and win 20% off an item on your next visit! -With your Black Friday purchase you will be entered in a drawing for our Black Friday door prize! All kits are excluded from sale. 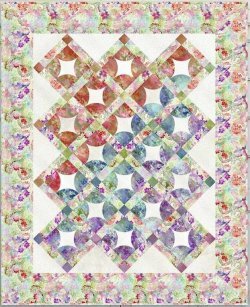 Introducing Kaffe Fasset's new Summer 2019 Quilt Along! 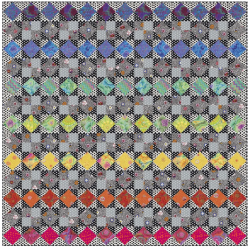 This gorgeous quilt is 78" x 78" with simple blocks that showcase 18 classic Kaffe Fasset prints. Preorder your Bold Colorway kit now! 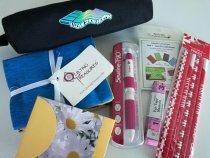 The first 20 people to preorder their kit with Quilt Patch Fabrics will receive an exclusive Kaffe Fasset Quilt Along Shopping Bag and a Summer Quilt Along 2019 fabric quilt label designed by Kaffe Fasset! 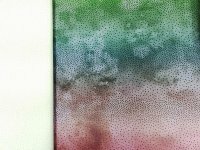 The kits will be ready for you in one complete set (not monthly) in May and the instructions will be released online weekly, June 3-July 15, as free pdf downloads. Kits are $125.99 (plus tax) with an additional $10 registration fee when you preorder. Add this to your holiday wish list and send your family to us! The last day to preorder is January 5. Call us today at 704-821-7554 to reserve your kit! 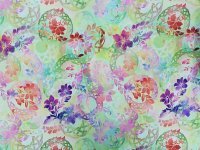 Beautiful Dreams Quilt Kit - This gorgeous 62" x 76" quilt kit is made with Diaphanous, from Jason Yenter for In The Beginning Fabrics. 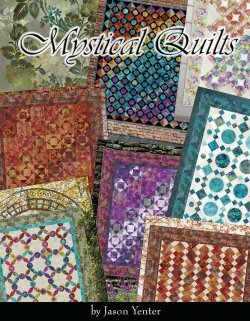 The kit includes everything you need for the to plus Jason's new book Mystical Quilts. 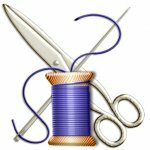 Join us tomorrow, November 17, for our monthly Saturday Night Sew! Bring something to work on and enjoy the company of other quilters. We start at 3:30, order out for dinner at 5:00, and wrap up around 8:30. Cost is $2 and you must reserve a spot. Just give us a call at 704-821-7554. Our next Sew is Saturday, December 15. Our project will be announced soon. 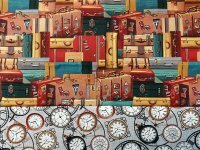 And all retreat supplies are 15% off at Quilt Patch Fabrics! For more information or to sign up for the PJ Party please contact deborahquilts@hotmail.com.